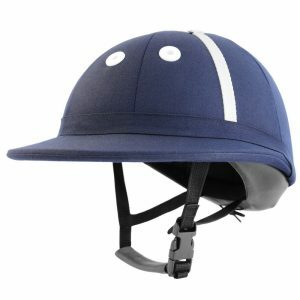 We have a large selection of helmets by Charles Owen made in England and all accepted by the HPA for the 2018 season. 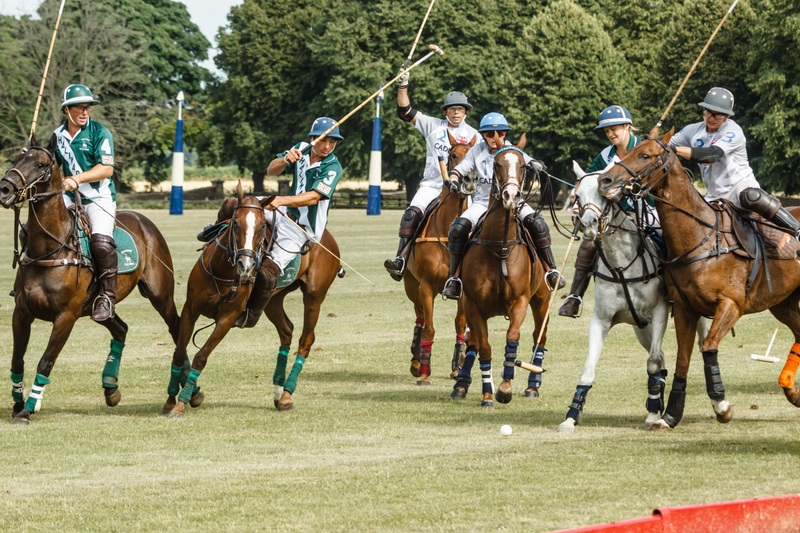 We also stock traditional helmets made in Argentina by Falcon but these helmets will not be accepted for playing in the UK from 1st January 2018. 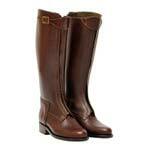 Leather Polo Boots from Argentina. 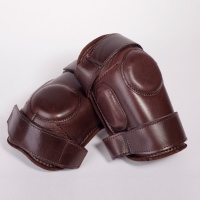 Leather Kneepads with suede lining from Argentina. 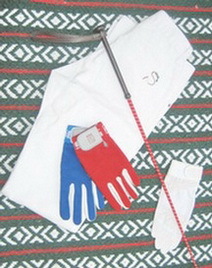 Whips, gloves, whites and more. 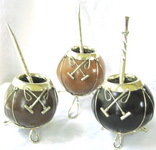 A selection of cane polo sticks from Argentina, Pakistan and New Zealand. 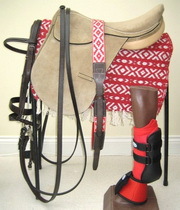 A selection of different bits used in polo. Polo balls, ball bags, clocks, hooters and more. 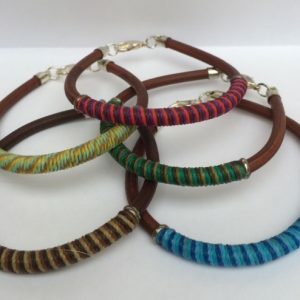 A selection of belts and alpargatas. 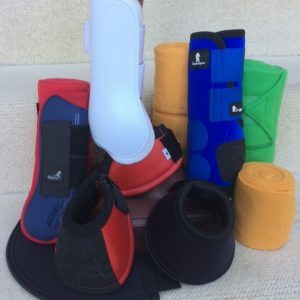 A wide selection of polo related items. 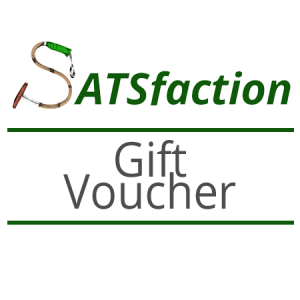 One of our Gift Vouchers makes a perfect present for a polo player or polo groupie. You can buy a voucher for any amount from £5 to £500 or more if you are feeling generous. New this year, Sats Polo is introducing a lifestyle clothing range. 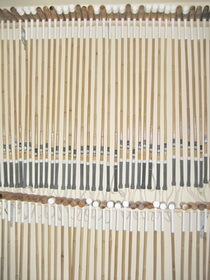 All our products will be designed by the Sats team using the finest materials. 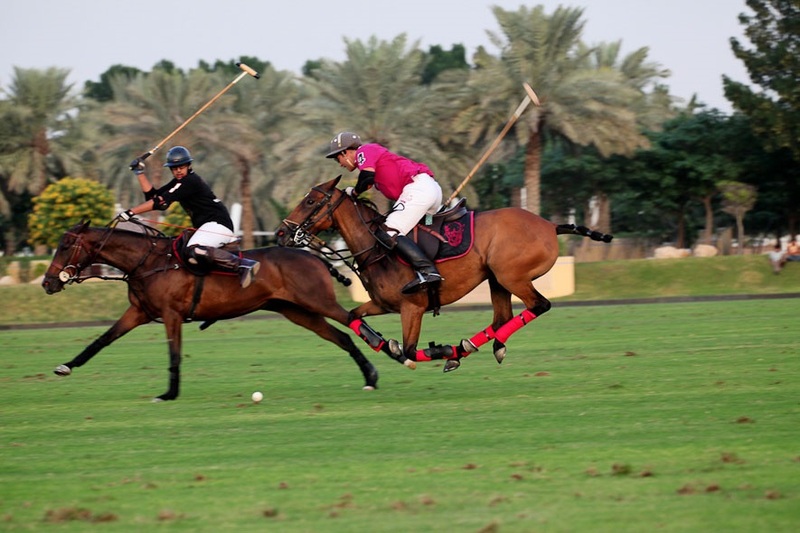 The Sats Polo lifestyle range will be suitable for any occasion whilst staying true to our polo heritage. 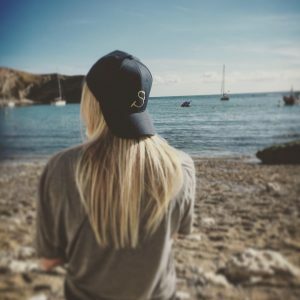 We have just brought out The Sats Polo baseball cap. Watch this space for new realises coming soon. 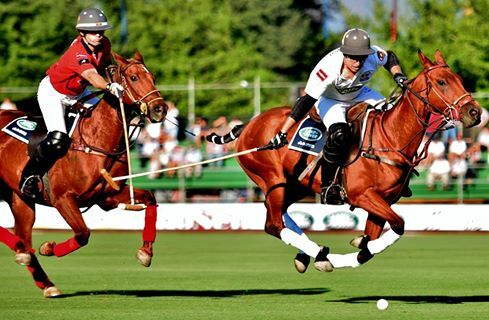 Sats Polo was founded in 1989 by Tony Emerson, who is from a polo playing Anglo-Argentine family. 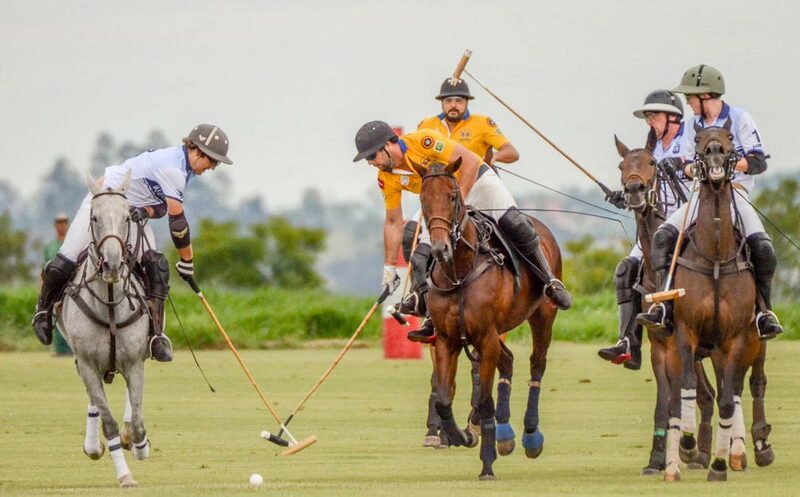 Since 1995 it has concentrated solely on selling polo equipment. 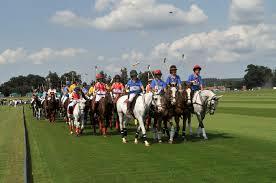 Sats Polo is now owned and run by George Amor (2 goals) based in Cirencester. 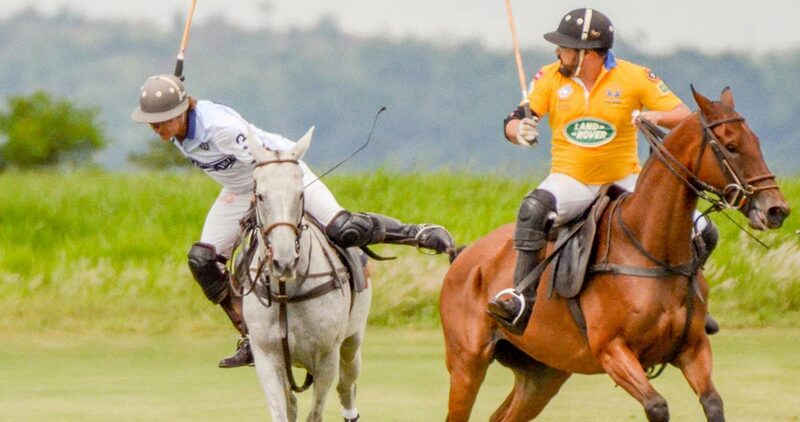 George is looking to expand Sats Polo into a polo lifestyle brand as well as the only place to go for polo equipment.